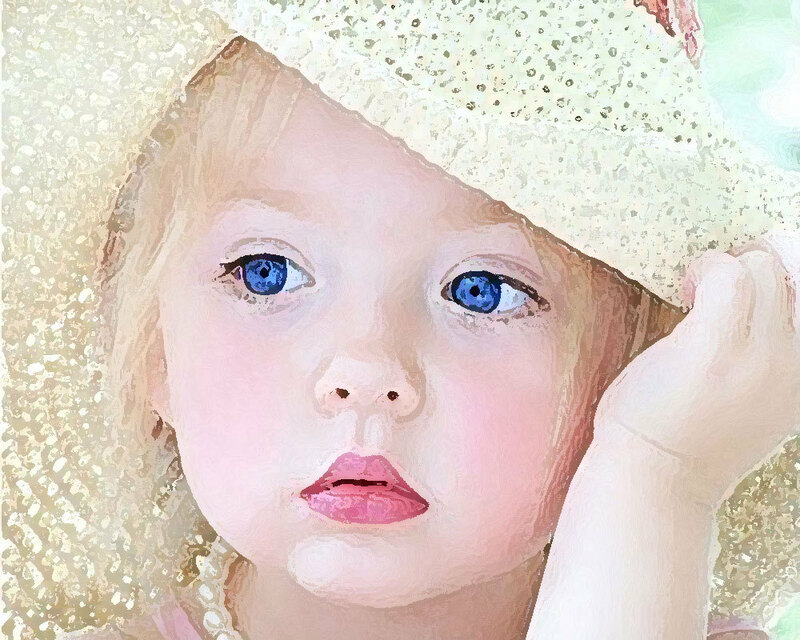 Lovely Angel. . HD Wallpaper and background images in the adorables bébés club tagged: baby love angel sylvie. This adorables bébés photo might contain capot, percez capot, bonnet, and bonnet de poke.